TORONTO, April 4, 2018/CNW/ – Aleafia Health Inc. (TSX:V-ALEF) announced that it launched a new opiate replacement program across its 23 Aleafia/Canabo clinic network. Toronto, Ontario–(Newsfile Corp. – March 28, 2018) – Today, Aleafia Health Inc. (TSXV: ALEF), formerly, Canabo Medical Inc. (TSXV: CMM), recommenced trading on the TSX Venture Exchange following the completion of the previously announced business combination. Aleafia, a vertically integrated company applies patient-first, physician-led and research-driven approach to medical cannabis care. Read article: Aleafia Health Inc. Announces Closing of Business Combination Between Canabo Medical Inc. and Aleafia Inc.
Aleafia Health Inc. Announces Closing of Business Combination Between Canabo Medical Inc. and Aleafia Inc.
TORONTO, March 26, 2018 (GLOBE NEWSWIRE) — Aleafia Health Inc. (TSXV:ALEF) (“Aleafia Health” or the “Company”, formerly, Canabo Medical Inc. (TSXV:CMM)) is pleased to announce the completion of its previously announced business combination (the “Transaction”) with Aleafia Inc. (“Aleafia”) pursuant to the terms of the Business Combination Agreement dated January 31, 2018. Read article: Canabo Medical Inc. Announces Closing of Brokered Financing by Aleafia Inc.
Canabo Medical Inc. Announces Closing of Brokered Financing by Aleafia Inc.
Read article: Canabo Medical Inc. 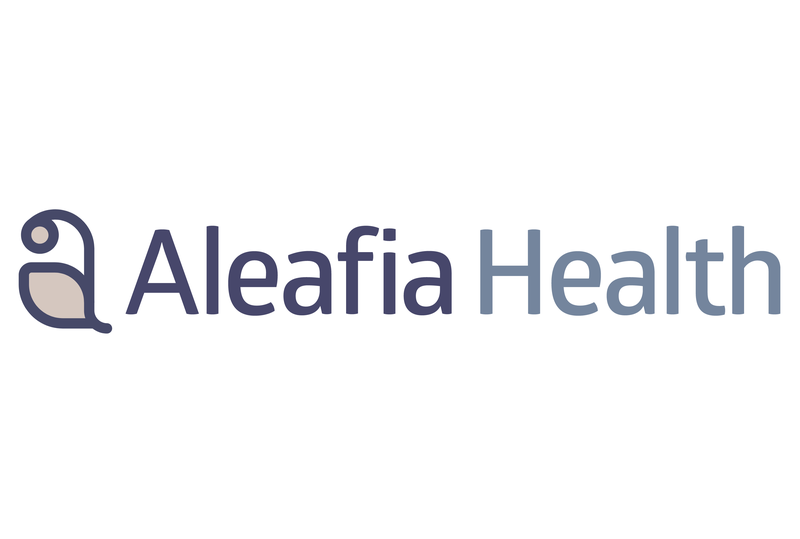 Announces Signing of Definitive Agreement With Aleafia Inc.
Canabo Medical Inc. Announces Signing of Definitive Agreement With Aleafia Inc.